So summed up the Duke of Rutland’s opposition to Lady Henry’s desire to be a baroness. He argued their ancestor, Robert de Ros, was summoned by writ to attend the king as baron by virtue of the lands he held. And because those lands could only pass to heirs male, the title was never meant to be held by a mere female. There can be no Baroness de Ros. that the only mention of any land was the manor de Ros, a property that was not held in capite –that is–of the Crown. It was for the Committee of Privileges in the House of Lords to decide if Lady Henry’s petition had any merit. Had she made out a valid claim to the ancient barony by proving it was created by writ alone, and not by tenure of lands? Her lawyer, Mr. Adam, reasoned that if the Crown had meant to make a baron by virtue of his property, why didn’t the writ summoning him mention them? 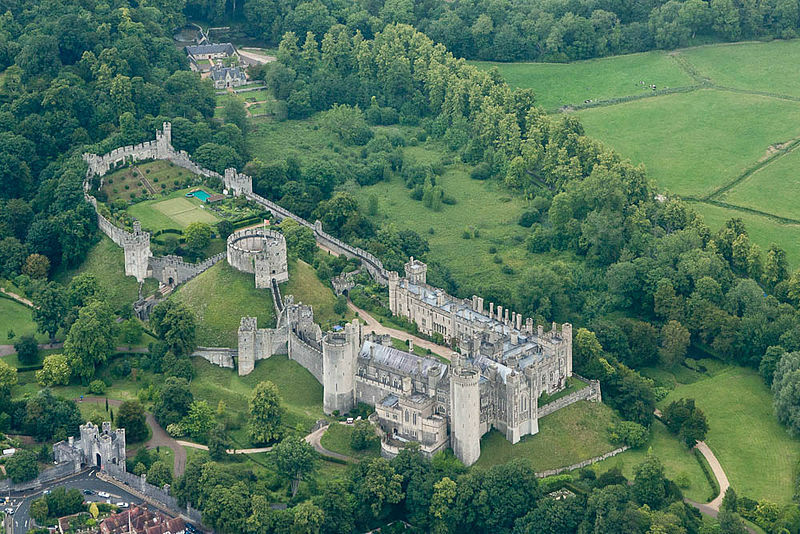 He acknowledged there were cases of tenured barons who were summoned to parliament without mention of their lands, but these were the exception to the rule, the most famous example being Arundel, an ancient title that passes by virtue of whomever holds the castle of that name. 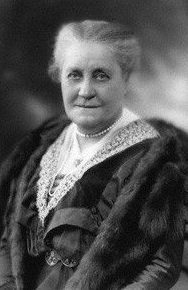 Mary Frances Dawson, Countess of Dartrey, 24th Baroness de Ros — her death led to another abeyance, as her issue were daughters. Lady Henry had not won her title just yet. She must contend for it among the other heirs of the last true baron de Ros, her grandfather John, 4th Duke of Rutland. He left two daughters, Lady Frances Willoughby and Lady Bridget Tyrwhitt, as his co-heiresses. Neither has precedence over the other, each sharing equally in what cannot be halved. The result–the title is in abeyance. Lady Henry and George, Earl of Essex, descended from one daughter and Sir Thomas Windsor Hunloke, the other, all had equal claim to the Barony of Ros. And no one of them had greater claim than the others. This entry was posted in Regency, Uncategorized and tagged 24th Baroness de Ros, Arundel, Barony de Ros, Countess of Dartrey, Duke of Rutland, Earl of Essex, George, Lady Bridget Tyrwhitt, Lady Frances Willoughby, Lady Henry Fitzgerald, Mary Frances Dawson, Sir Arthur Piggot, Sir Thomas Windsor Hunloke, William Cruise, Writ by Tenure, Writ of Summons by Angelyn. Bookmark the permalink. Abeyance! Once the courts are involved, disappointment is sure to follow. I think you must be right–no one can be happy to have their dearest wish judged by perfect strangers, the outcome completely beyond one’s control.